While we have dedicated articles about how to best get from HNL to some of the higher end accommodations on Oahu, including Hilton Hawaiian Village, Disney Aulani, and other resorts running from Kapolei to Kaneohe, we have ushered our fair share of passengers to/from one of the most unique places to stay in Waikiki – the Polynesian Hostel. This is not your typical hostel. Located in the heart of world famous Waikiki, you can take “beach club” to heart as guests are just a kukui nut’s throw from a paradisiacal beach where sand, surf, sunsets, and all of the allure of the south shore awaits. But before you finalize your itinerary (i.e. 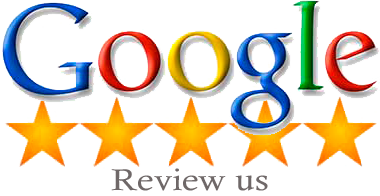 booking transportation) you’ll want to read ahead. If you’re booked to stay at this special hostel, then you and your party are a no-nonsense lot that wants to get the most out of your time and budget. That’s where we come in. Yes, there are other ways to get from HNL to the hostel, but they’re convoluted in some way, shape, or form. For one, taxis (if you can find one quickly) are much too expensive to consider for most hostel-goers. What about Uber/Lyft? The pickup is much further from baggage claim than convenience-seekers like and if you’re traveling with a party of three or more, you may have to go with an UberXL which will cost a small fortune. Heck, even standard rates are high when going from HNL this deep into Waikiki during prime time. And while it may seem like TheBus makes sense for a savvy traveller, this isn’t the case when it comes to Oahu. The bus ride from HNL to Waikiki Beach is a downright painful experience. And what about renting a car? Save it for after you’ve checked in and want to do an island tour. Now the Polynesian Hostel Beach Club website itself references traditional HNL to Waikiki shared shuttles, but at the stated $12-16 per person (one way) rate, the financials don’t add up for a party of two or three, especially when you’re stuck sharing the shuttle with all of the others who recently landed at Honolulu International Airport. 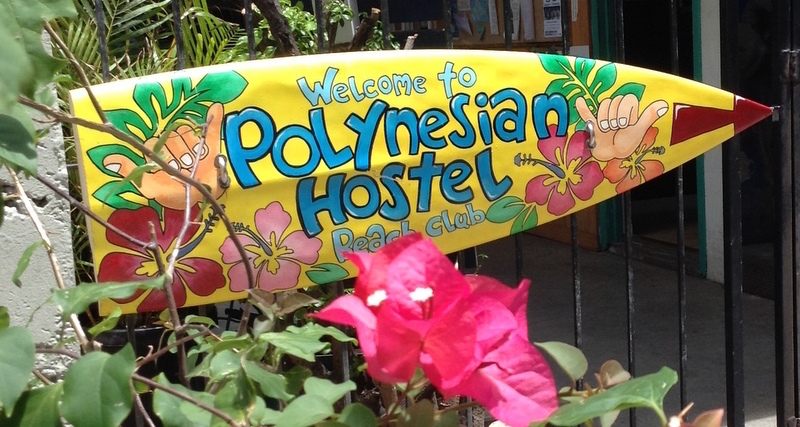 The problem, is that the Polynesian Hostel Beach Club is located on Lemon Road right by Kapahulu Avenue, right by the Honolulu Zoo and Kapiolani Park. That’s GREAT news when it comes to having a convenient place to stay, but when it comes to taking a shared shuttle from HNL to Waikiki, you’re pretty much the LAST stop on the itinerary. It’s going to drive you nuts watching hoards of visitors from Wisconsin get a head start over you on your Oahu stay. Instead, take a flat rate, no share (aside from your party of up to four), direct shuttle which will get you to the hostel in the shortest amount of time possible. Given the popularity of the hostel during peak periods, being able to check-in early is not likely. So, are you out of luck if your flight to HNL gets in hours before you can put your bags in the room? Not at all. The hostel offer 24-hour reception with luggage storage, so that’s taken care of. From there, well, you’re in the heart of Waikiki. You can pretty much do anything you want because it’s all right there for your enjoyment. You can walk down to the beach, rent a board (unless you have one), and ride the calm waves of Waikiki. You can check a trip to the nearby zoo (1-minute walk) or aquarium (7-minute walk) off of your “to do” or just stroll up and down Kalakaua Avenue until you’re ready to check-in. And if you don’t wander off far, reception staff will likely let you kill time in the hostel game room. There is simply no shortage of convenient things to if you arrive early. If you have any further questions about transportation from Honolulu Airport to Polynesian Hostel, do not hesitate to contact Honolulu Airport Transfer toll-free 1-800-929-1219 or locally at 808-227-1111 at your convenience.